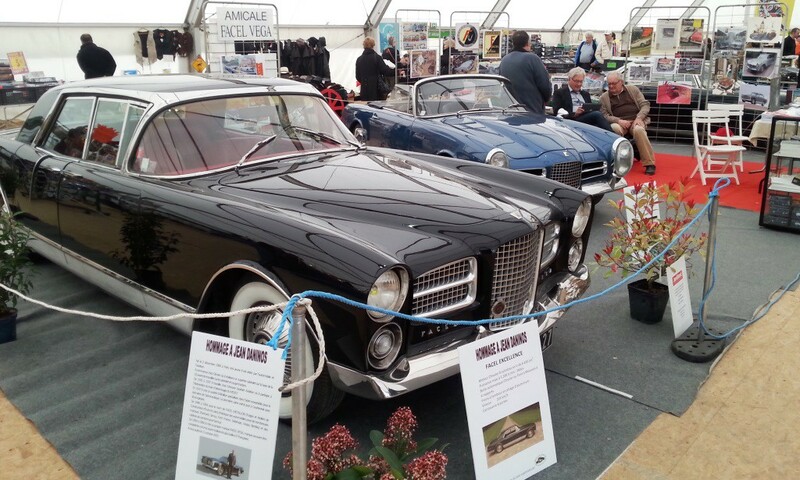 The Amicale Facel Vega is a lively club with over 600 members worldwide and they are a busy lot, frequently attending classic car meetings and exhibiting their cars. 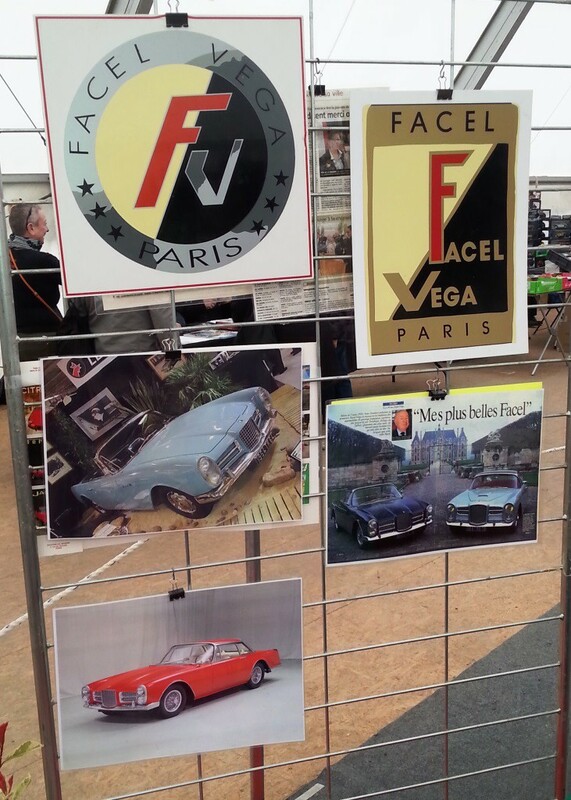 However, Pierre Mallet seems to have gone the extra mile with this fine exhibition of all things Facel in a Hommage to Jean Daninos at the Bourse de Mantes, a show that took place recently just to the west of Paris, organised by Avvif. 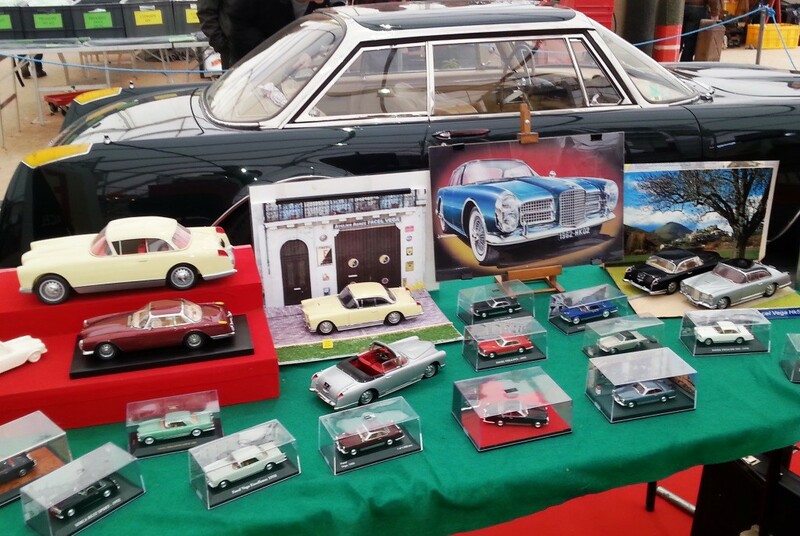 When I say all things Facel, I mean it: there were models, books, cartoons plus many cars that Facel built for other car companies such as the Vespa 400, Dyna Panhard, Ford Comete and Simca Sport. 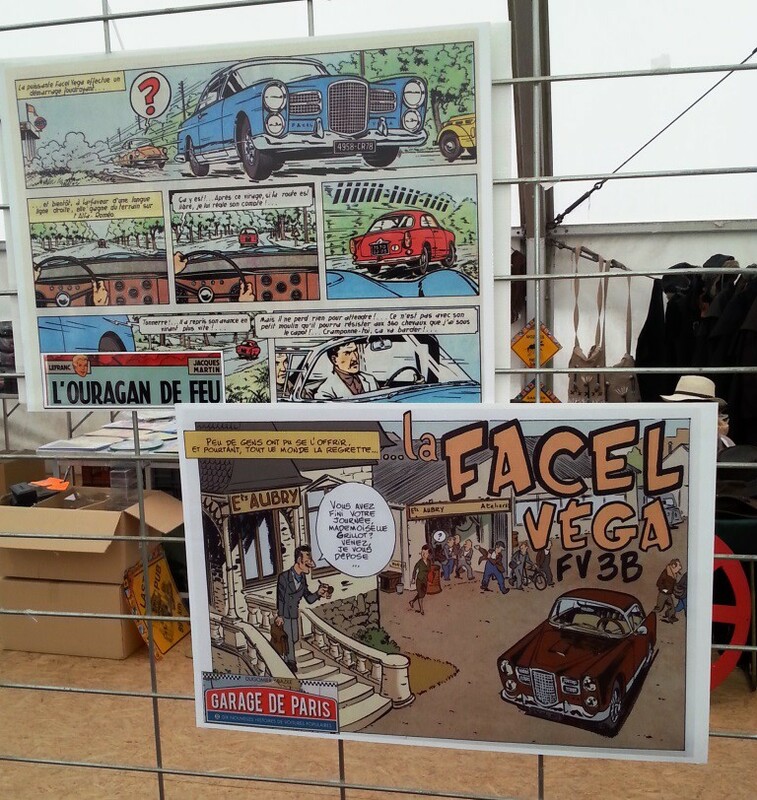 Of course, there were several Facels on display in various places as well. 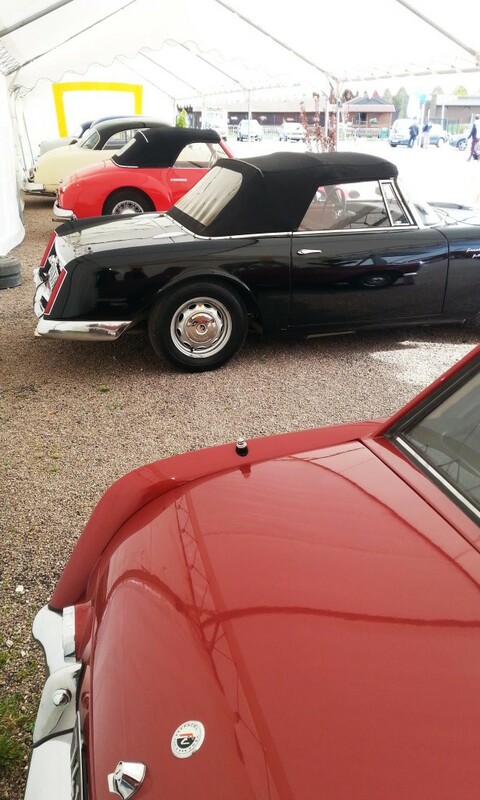 So congratulations to M. Mallet of the Amicale for his fine efforts; I hope HKY8 doesn’t mind me poaching his pics of the exhibits and cars on show.